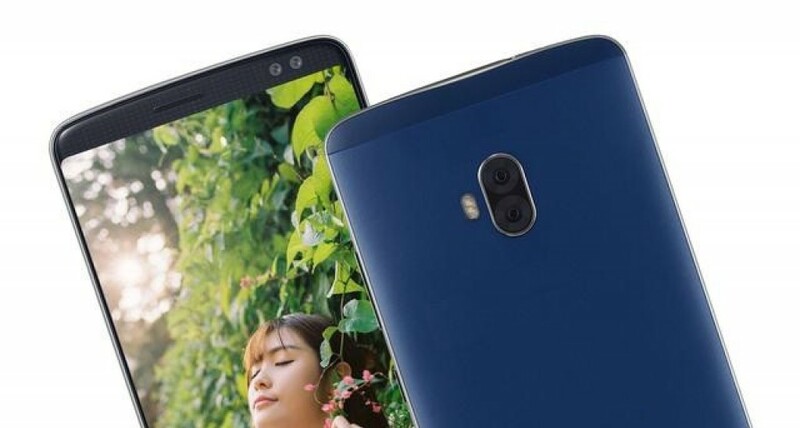 ZTE’s head honcho confirmed that the Axon 9 is coming this year and now some alleged images and specs have surfaced on Weibo. The phone both is and isn’t what we expected. 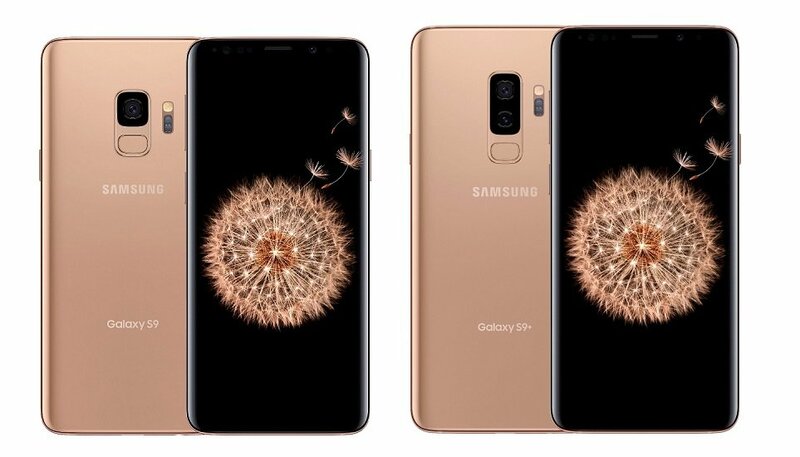 A 6” AMOLED screen with QHD+ resolution – and 18:9 aspect ratio – was to be expected. A high-res AMOLED was one of the key selling points of the 7. But if you look under the screen, you’ll see that this Axon 9 features capacitive keys. Then there are two dual cameras. 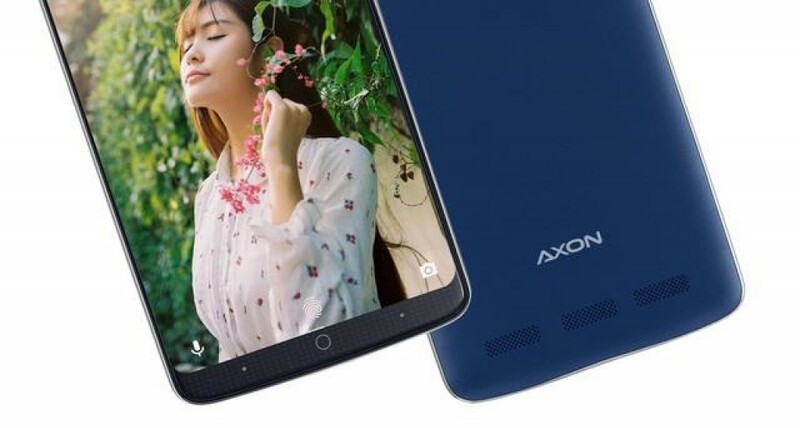 The rear camera features a 20MP primary sensor (an upgrade over the Dual 12MP camera of the Axon 7s) while the dual selfie camera sports a 13MP main sensor. The other defining feature of the Axon 7 was a flagship chipset and the rumors don’t disappoint – a Snapdragon 845 chip will be paired with 6GB of RAM and 128GB/256GB storage for the top-end model. There will be a more affordable unit with 4GB RAM, 64GB storage. Speaking of, the rumored price for the ZTE Axon 9 is somewhere between $550 and $630, quite competitive for what it offers. The phone should launch with Android 8.0 Oreo and ZTE’s recent shift closer to stock Android is encouraging. When it might launch the rumors do not say.